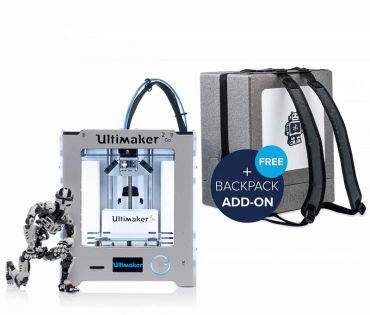 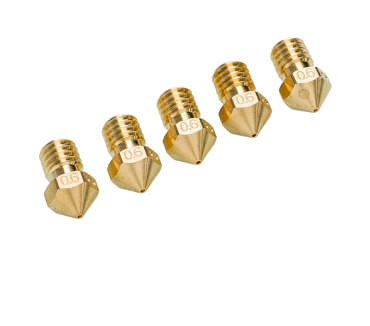 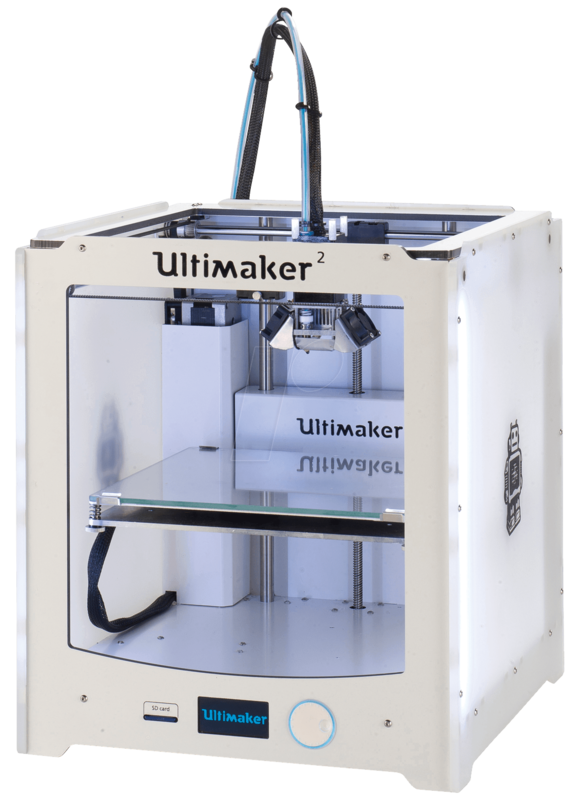 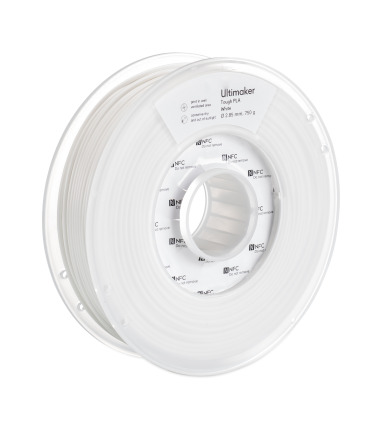 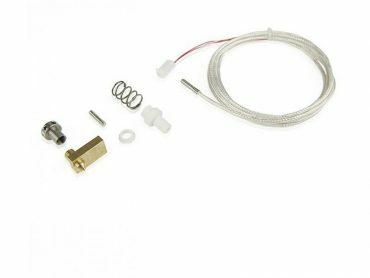 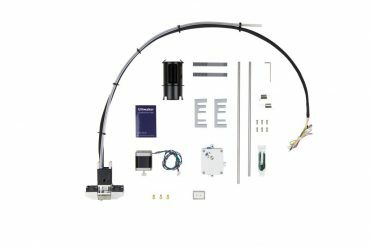 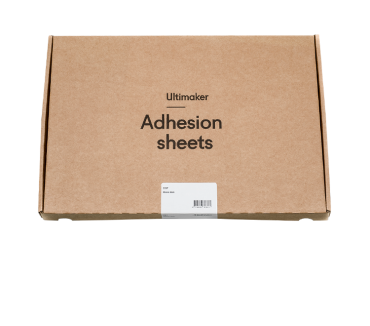 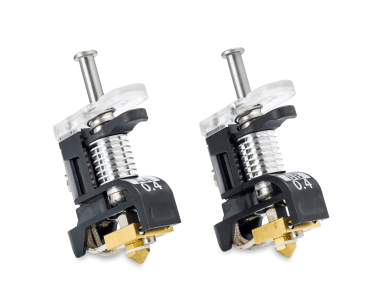 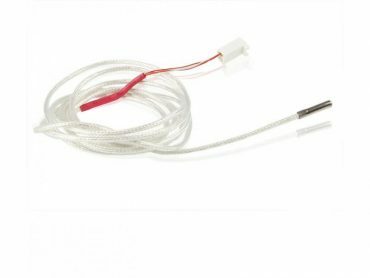 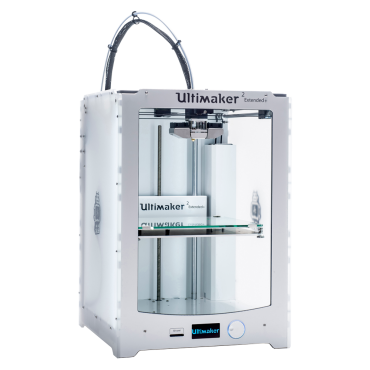 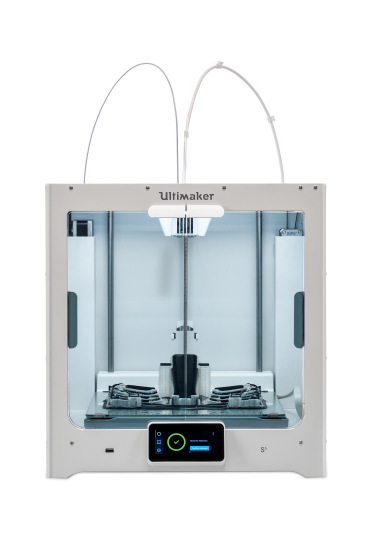 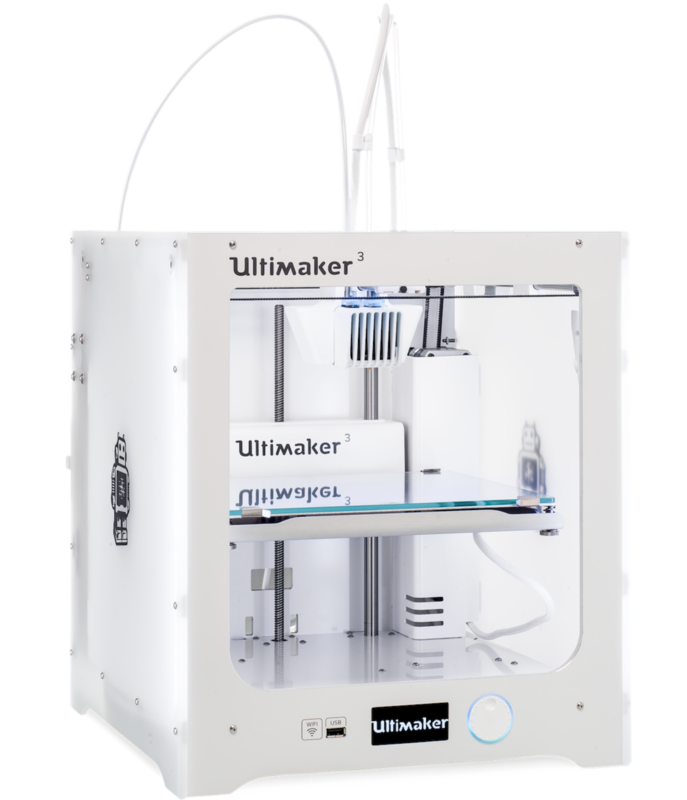 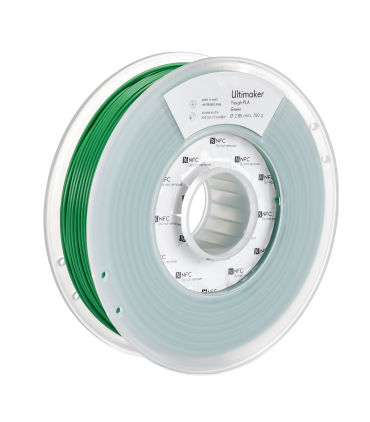 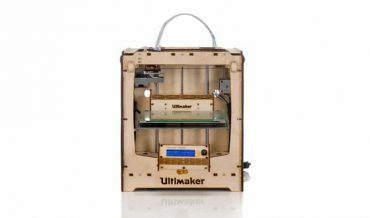 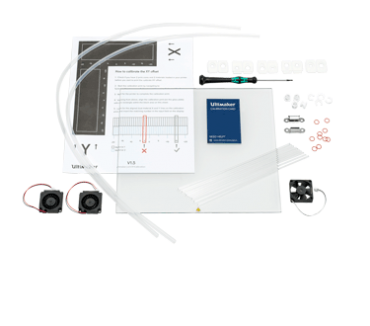 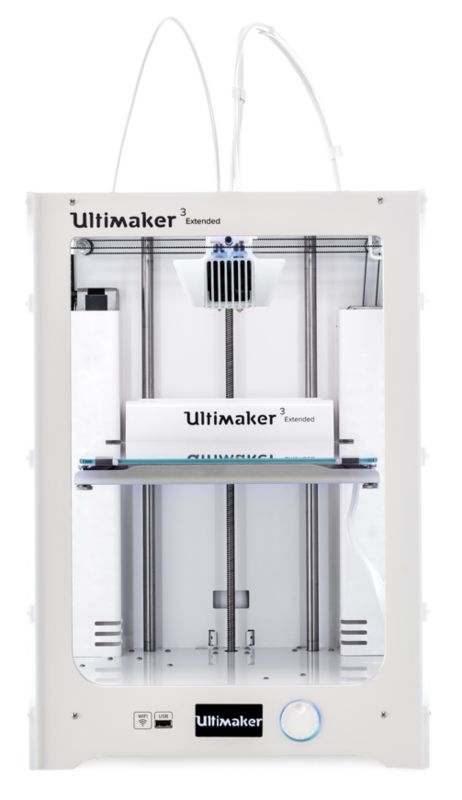 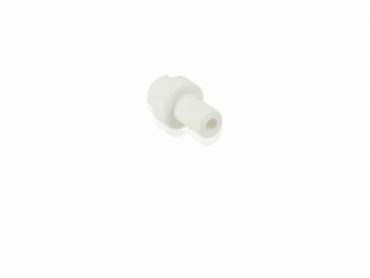 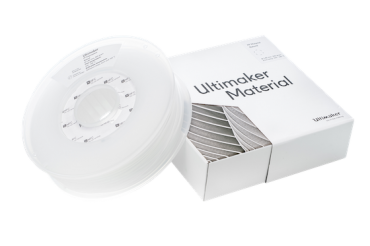 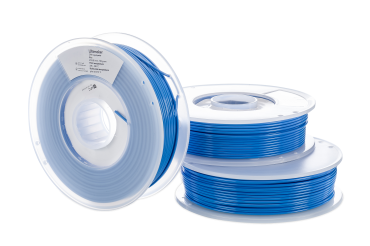 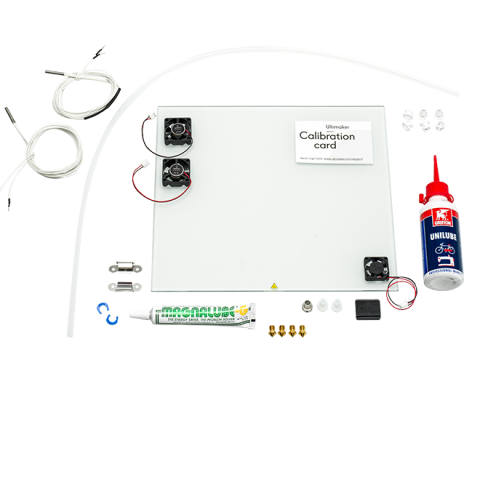 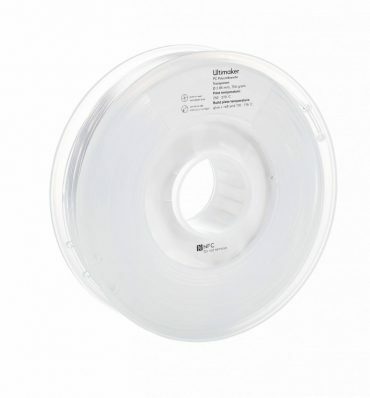 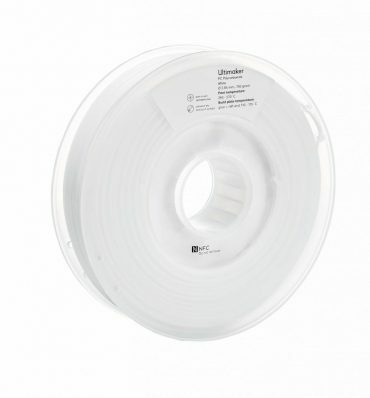 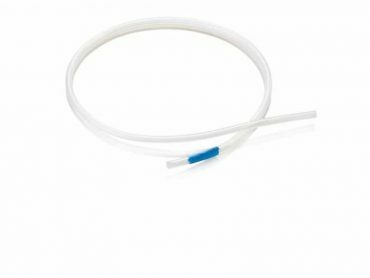 The Ultimaker 3 cleaning filament is used for both print core maintenance and unclogging procedures. 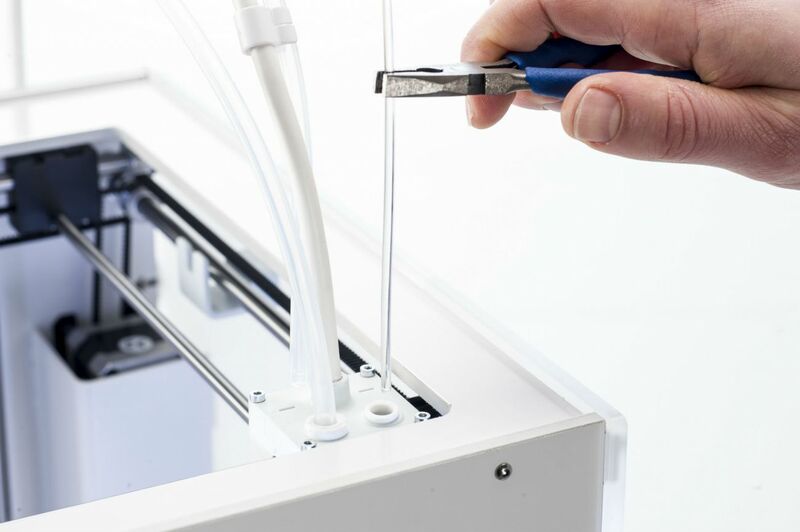 We recommend performing regular maintenance once every three months. 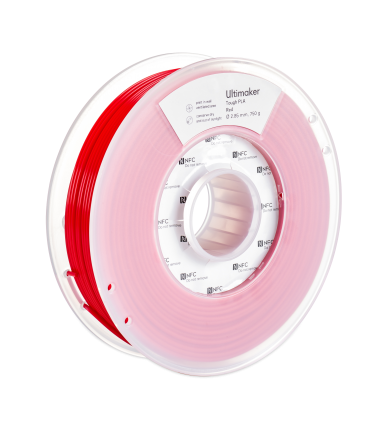 Unclog the print core if there is no material extruding from the nozzle for at least ten minutes. 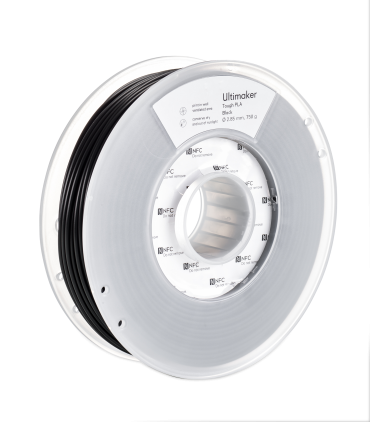 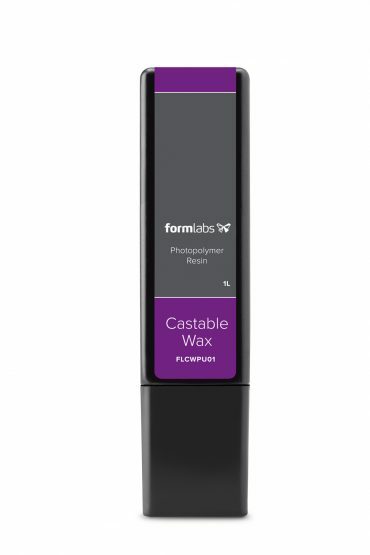 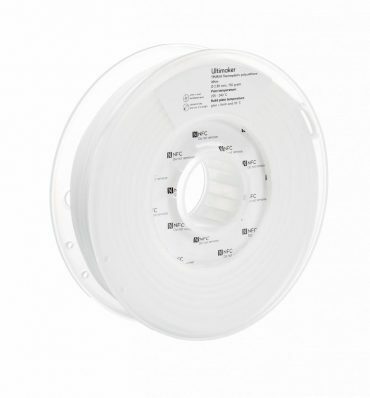 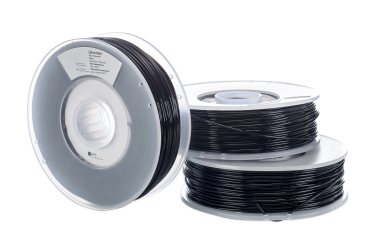 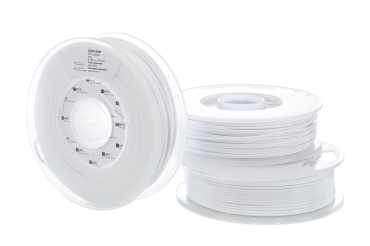 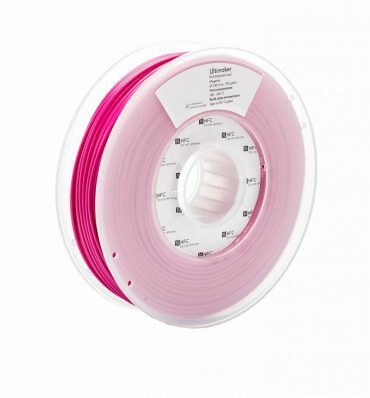 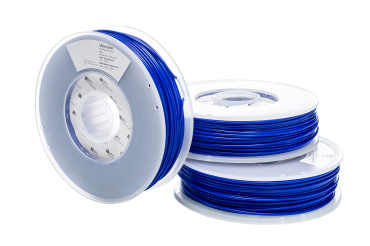 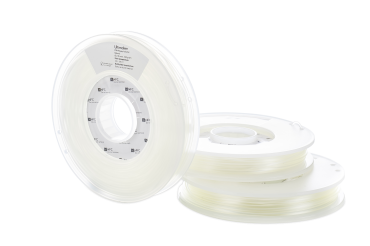 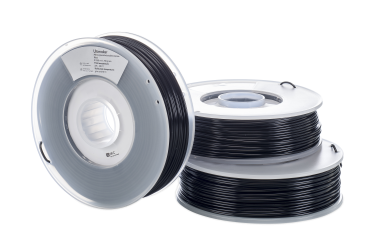 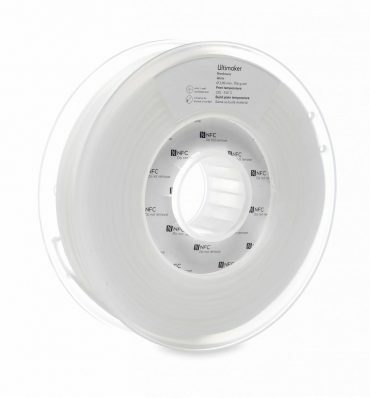 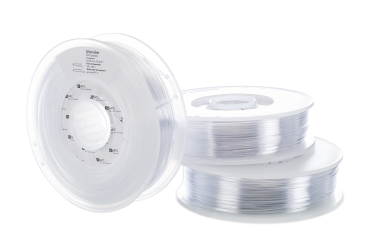 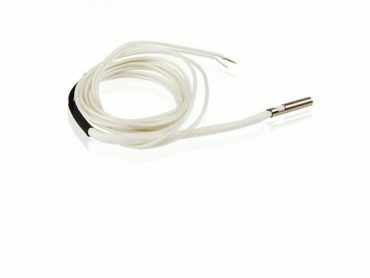 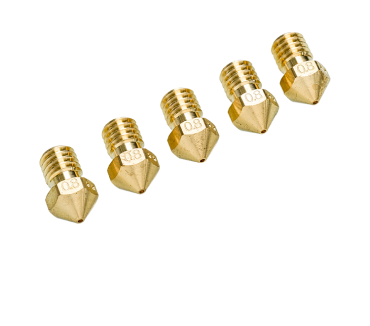 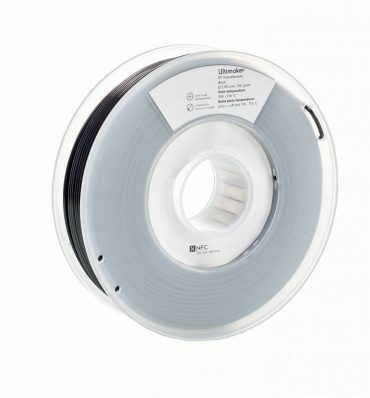 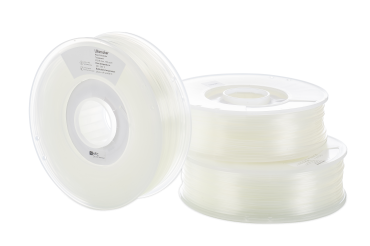 This filament can be used to clean the Ultimaker 3 print core by applying hot and cold pulls. 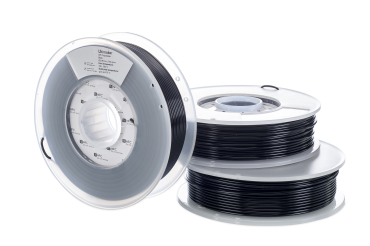 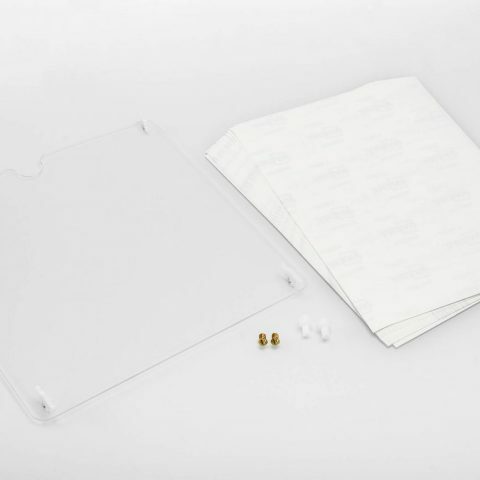 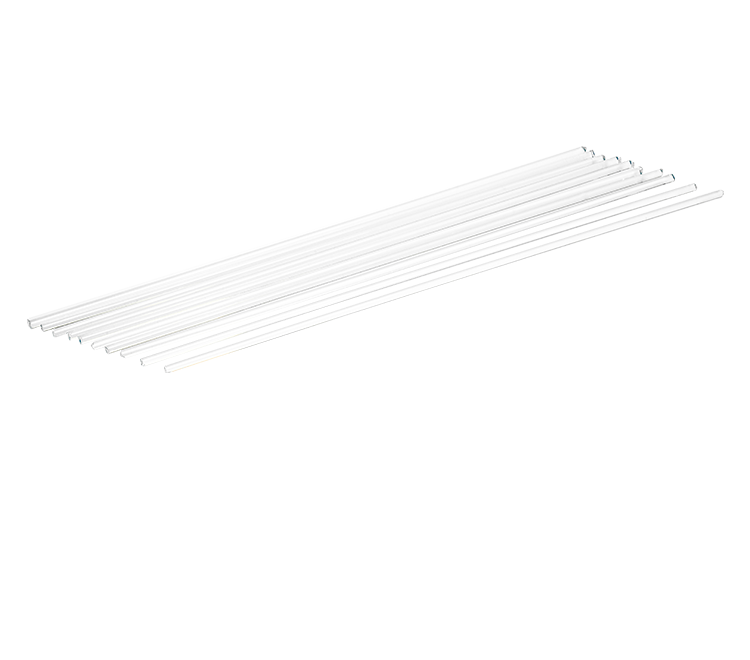 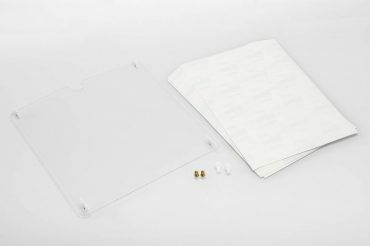 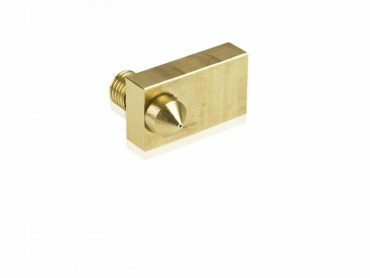 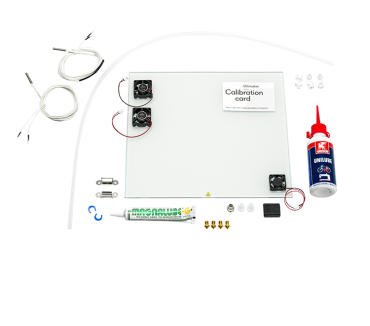 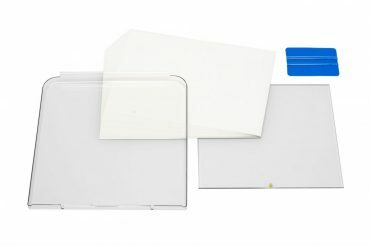 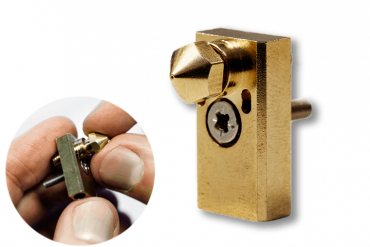 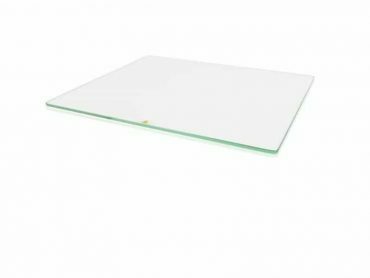 Hot pulls are used to get the biggest parts of carbonized material out of the print core and are highly recommended when the print core is clogged. 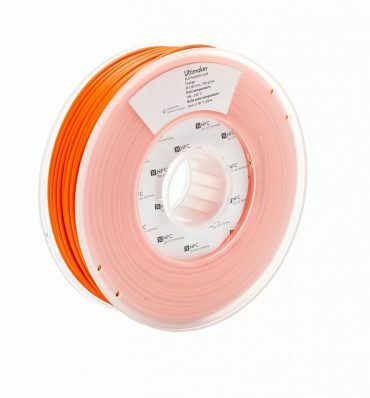 With a cold pull, the remaining small particles will be removed, ensuring the print core is completely clean. 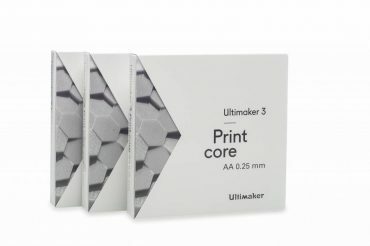 For detailed instructions on how to clean a print core with the Ultimaker 3 cleaning filament, take a look at this page.